Zhejiang Runxin Electric Co., Ltd. was established in 1998. It is an industry leading enterprise specializing in the research、development and production of water purification products. The company is located in Cixi, Zhejiang, a gathering place of China's water appliance industry. 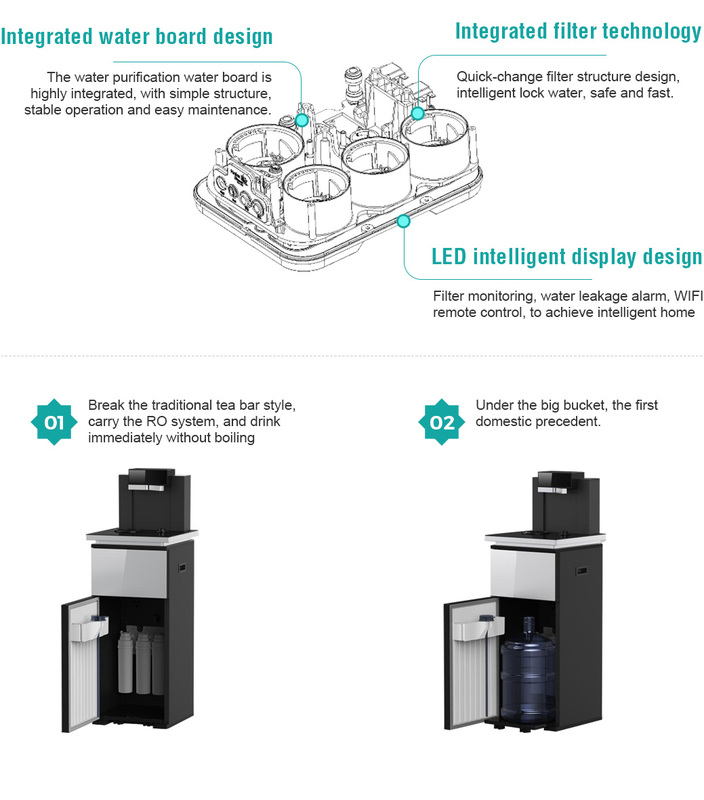 After 19 years of development and accumulation, it has a modern factory area of 50,000 square meters and more than 500 employees.Now we have launched a full range of water purifier product lines, including reverse osmosis RO machine, ultrafiltration machine, pipeline machine, straight drink machine, commercial water purification equipment, etc. The pursuit of product quality has won the market and customers for Runxin, and its products have been exported to more than 50 countries and regions such as the United States, France, Spain, Russia, South Africa, Egypt, Iran, Turkey, Malaysia, Thailand and Vietnam. Became the "China Drinking Water top 20 enterprise"